What comes into your mind when you think of Ravens? These corvid birds are a common sight in the Methow Valley and have been described as intelligent, playful, quarrelsome, a trickster, a powerful symbol and subject of mythology, folklore, art and literature for thousands of years. This intriguing bird has inspired Mary Lou McCollum and Suzi Jennings to curate the “Raven Show” at Confluence Gallery and Art Center this spring. Come see how a few selected local and regional artists will explore this theme, giving a tribute to this mysterious and majestic friend of the Methow. 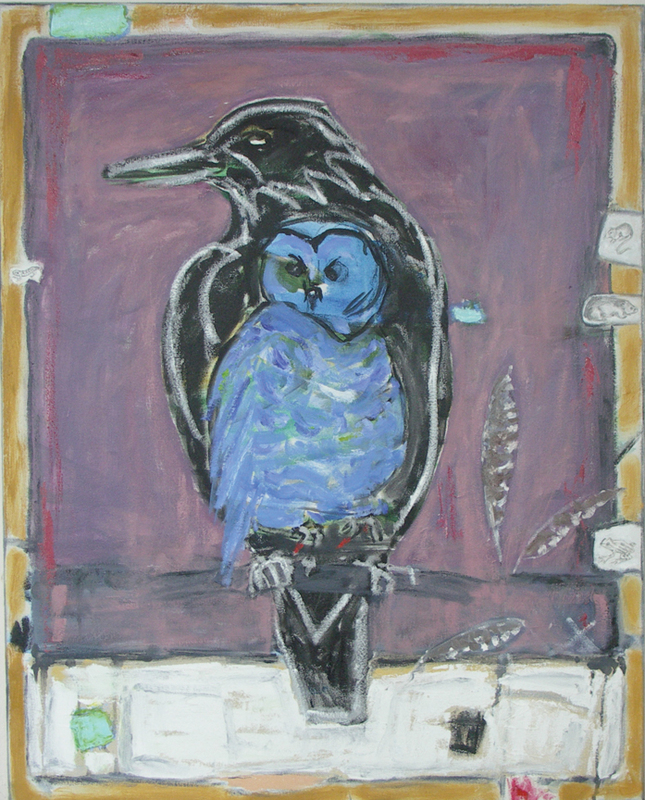 Local artist Bruce Morrison will facilitate a workshop for children on May 17 to create a raven head dress. DATE: Preview party/artist reception: Sat, Apr 26, 4-8pm, Exhibit Apr 26-May 31; CONTACT/LOCATION: Confluence Gallery, 509.997.2787, info@confluencegallery.com.